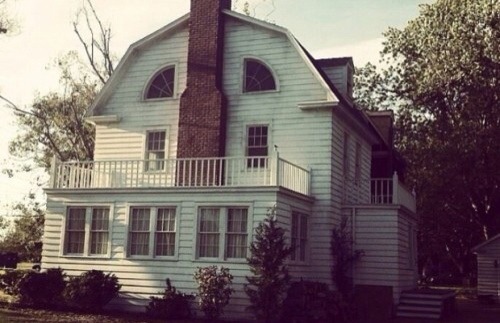 Ready to revisit Amityville? Check out the trailer! I am actually a fan of the Amityville Horror series. Nothing beats a good old haunted house flick. Looks like we have a new installment called “Amityville: The Awakening” coming to theaters January 2015. Hopefully it is as good as the reboot was(yes i was a fan of the Ryan Reynolds film). Check out the trailer! ← What if Michael Bay directed Up?